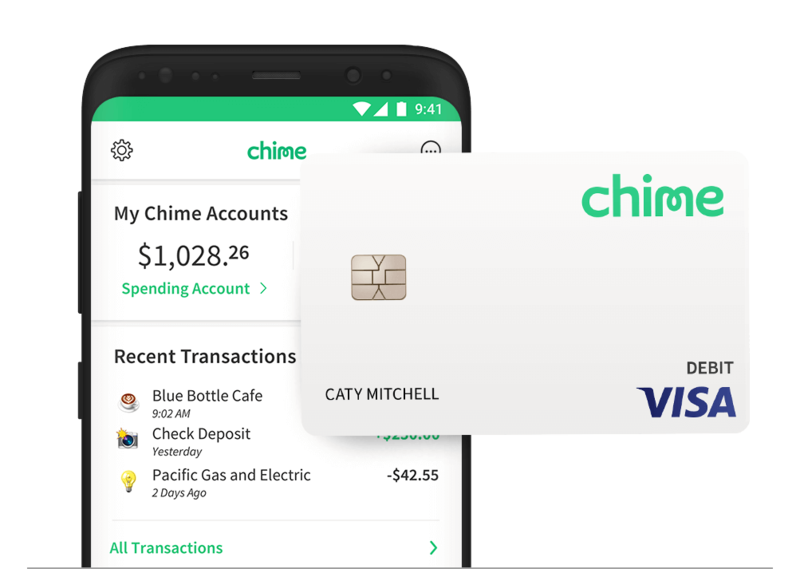 A bank account that helps you get ahead. Our award-winning mobile banking app lets you control your finances wherever you are. No overdraft fees. No monthly maintenance fees. 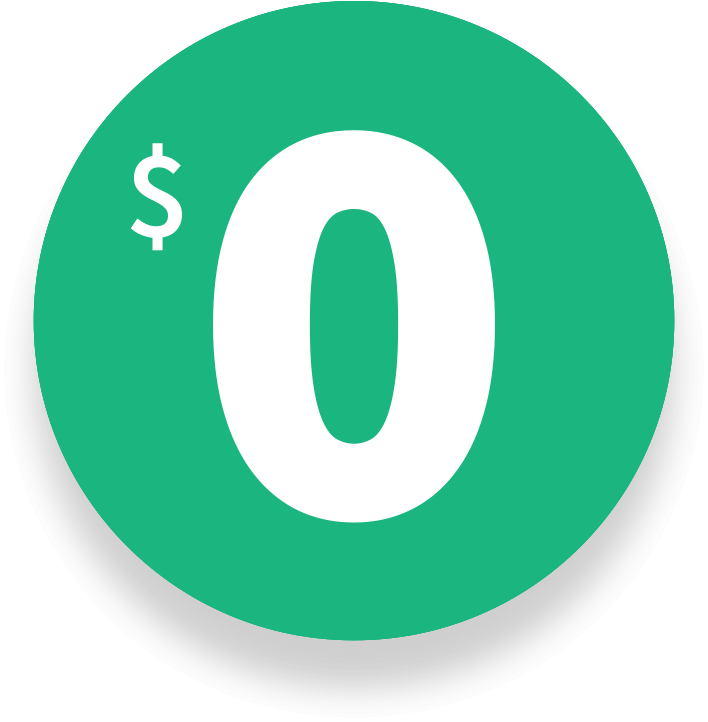 No minimum balance fees. No foreign transaction fees. Grow your savings without needing to think about it. We take security seriously. 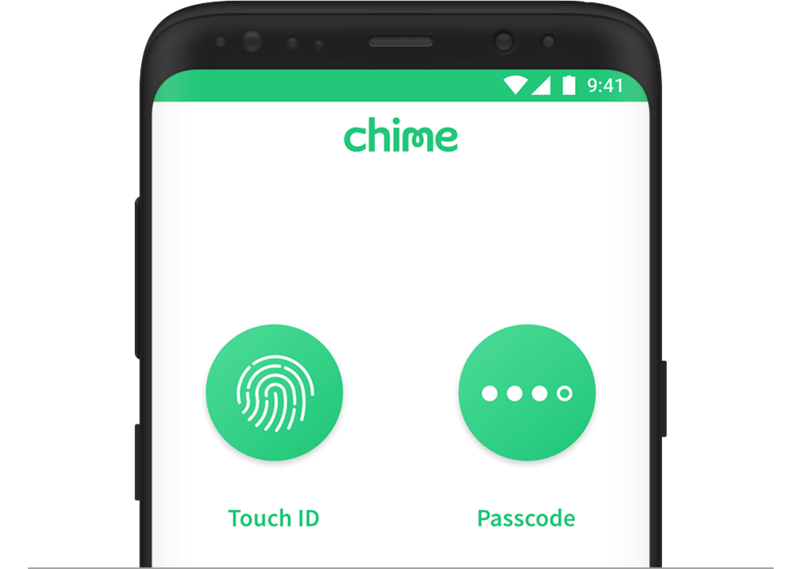 Your money is safe with Chime.